Hello sir is there any one can provide me MAP of IIMC for to reach its campus? 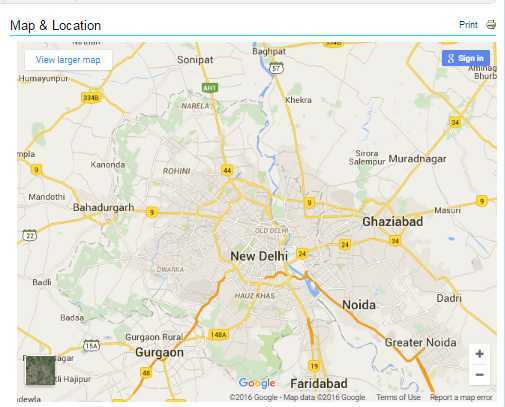 How may I reach campus of IIMC with help of its MAP? The Indian Institute of Mass Communication is an Indian media centre of learning funded and promoted by the Government of India in New Delhi.